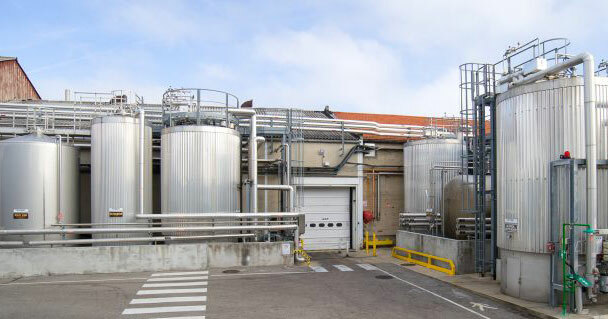 At Gattefossé, we base our industrial operations on two complementary know-how: lipid chemistry and plant extraction. 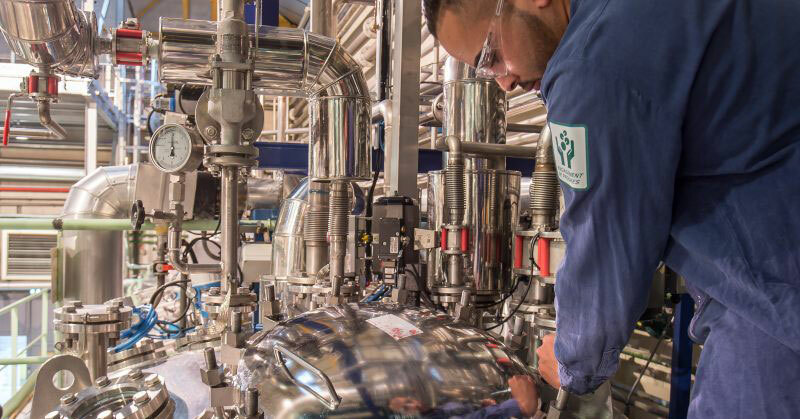 Gattefossé industrial activities are based on two fields of expertise: lipid chemistry and plant extraction. Lipid chemistry (Lipochemical) engineering underpins the manufacturing of functional ingredients for the pharmaceutical and personal care industries. Production processes are based on esterification and interesterification of fatty substances of plant origin with hydrophilic molecules. These chemical reactions may be followed by downstream processes such as distillation or winterization to obtain finished product. No flammable solvents are used in these reactions. The resulting products are solids, liquids or pastes that are processed into powders, pellets or directly packaged as liquids or pastes. 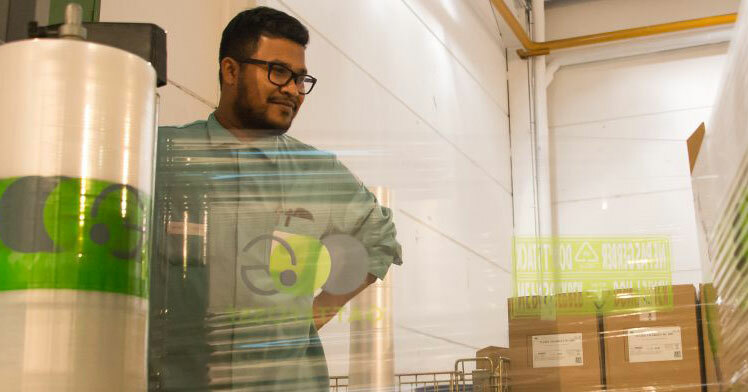 Our packaging line operates according to Good Manufacturing Practices’, using processed air (ISO Class 8). 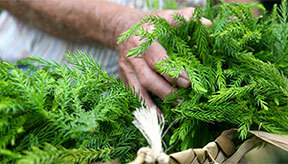 The facilities are regularly inspected by the health authorities and audited by our customers. 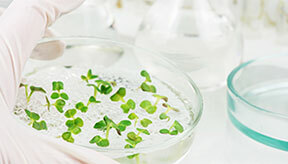 Extraction processes are specifically designed for the raw materials we use – plants, part of plants and flowers – to obtain the highest quality actives and extracts. 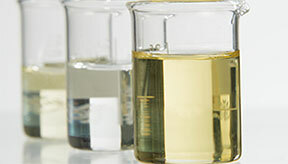 We use in priority ‘green’ solvents and extraction techniques such as supercritical fluids, microwave assisted extraction, and more recently, the NaDES (Natural Deep Eutectic Solvent) techniques which enable us to obtain innovative and highly substantiated natural actives. We limit the use of preservatives by packing ingredients in clean rooms which limits the risk of contamination. Certain extracts and actives are packaged understerile conditions. Gattefossé has implemented an unique enduring industrial model, for over 60 years, which combines internal and outsourced production to trusted partners. This model confers a flexibility of manufacturing to respond to our customers’ increasing demands. We are therefore able to ensure multi-site manufacturing capacities that are closer to them. Most industrial ingredient manufacurers are increasingly challenged by regulatory developments, intellectual property issues, risk management, process and technology complexity, managing environmental impact, raw material traceability. Supporting our customers with their need for ever-greater quality and traceability by the implementation of relevant industry standards (IPEC, ISO 9001, GMP, etc.). Our equipment and manufacturing practices are adapted to face these changes. Responding to increasingly stringent technical and environmental constraints to limit industrial risks and protect our environment. For example, through waste reduction programmes, control of effluents and striving to reduce water and energy consumption. Eliminate the risk of accidents and ensure that our employees can operate in safe industrial environments. All our employees, and not only production workers, are continuously trained and educated through awareness programs.